There is an article in all of this. You've definitely given me some ideas as I prepare my remarks for the conference later this week at Gettysburg College. Thanks. You're quite welcome. Best of luck at Gettysburg - wish I could be there, but it wasn't meant to be. You raise an interesting issue. Too often we like to see things as good v. evil. In fact, there may be evil lurking where we most want to see good. This issue involving the USCT has a moral aspect--can cold-blooded killing as an act of vegence, justice, or retribution ever be condoned? Then too, there is the legal aspect to which you allude. And, of course, the moral and the legal may clash in some people's eyes. 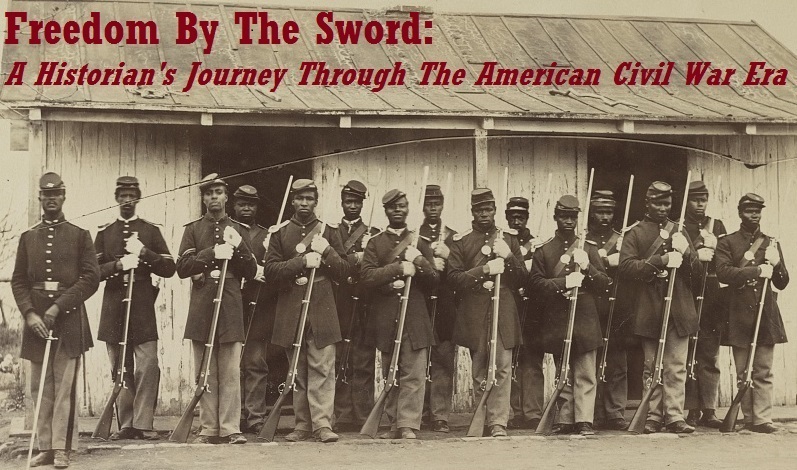 If we are to remain faithful to history, then we should fully discuss all aspects of the USCT, warts and all. An interesting question. I confess that I'm enough of a Calvinist to not think that evil tainted everyone, but I also think that given the evil of the slave system, that legally equal actions by CSA and USCT troops were not necessarily morally equal. Definitely huge gap between legal vs. moral. Apr. 30, 1863 Confed. Congress passed a measure calling for the execution of white officers, and trial by the state for black soldiers (which would have meant the death penalty) as "slaves in insurrection." With that kind of a law on the books, the marvel to me is that there weren't more "massacres." I agree with Jimmy Price that the USCT's often have a glow about them that makes them impervious to any discussion of atrocities that they may have committed. It is definitely a subject to look into. I think there are many untold stories in that regard. 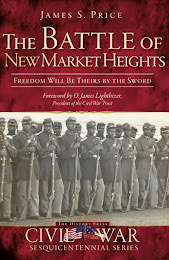 Especially interested in Fort Blakeley at the end of the war, as that may be one time where there seems to be pretty strong evidence that at least some of the black troops may have killed surrendering Rebs. In my work on Milliken's Bend, there is an incident a week or so before the battle even takes place where a Union commander (Col. Hermann Lieb) is said to have issued a threat to hang some Confederates in retaliation for some alleged atrocities that had been committed in the area - though I never found any evidence that either one of these particular atrocities had taken place. Which brings up the larger issue - the policy of "retaliation" - which both sides claimed. If the politicians and high generals are calling for a retaliatory policy - then is there any reason to fault the soldiers-in-the-ranks from implementing it on the spot? (as in the Poison Spring/Jenkins Ferry matter)?